In this episode, Noah joins and we talk about Pebble, snaps vs flatpacks, answer some new #AskError questions & take a peek at rikai's crypto adventures. What the heck is Ravencoin anyway? (00:00:08) - Pebble gets a fan-made OS to keep it going forever. (00:10:41) - Noah doesn't knock. Snaps vs Flatpacks. (00:22:18) - Using people's weaknesses to help them. 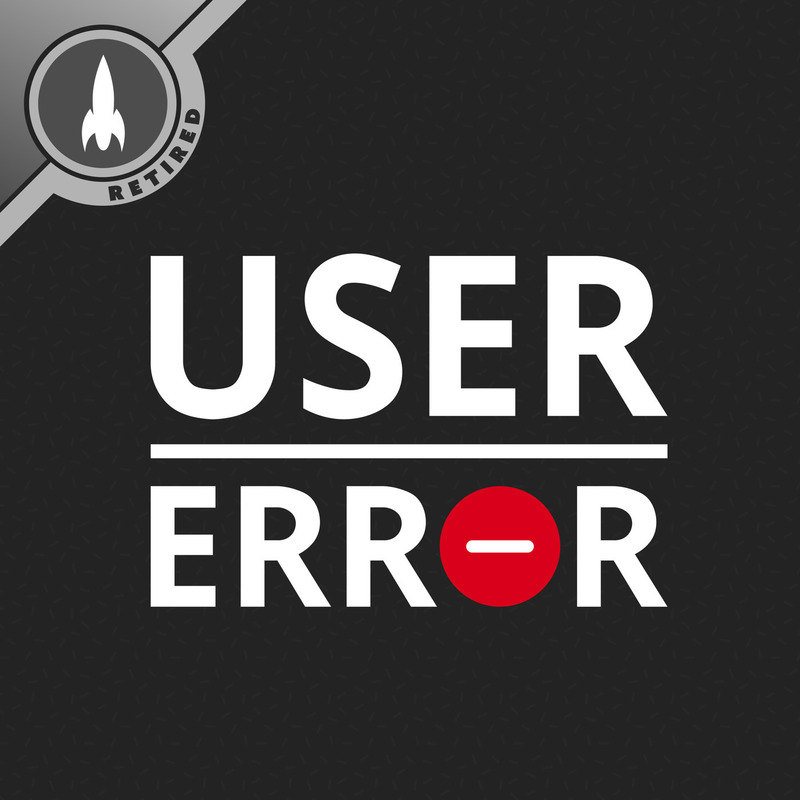 (00:28:52) - #AskError: has technology made us too dependent? Why have a MiFi and LAN in Lady Jupes? (00:40:38) - #AskError: What superpower would you choose? (00:50:34) - Rikai loves ravens.